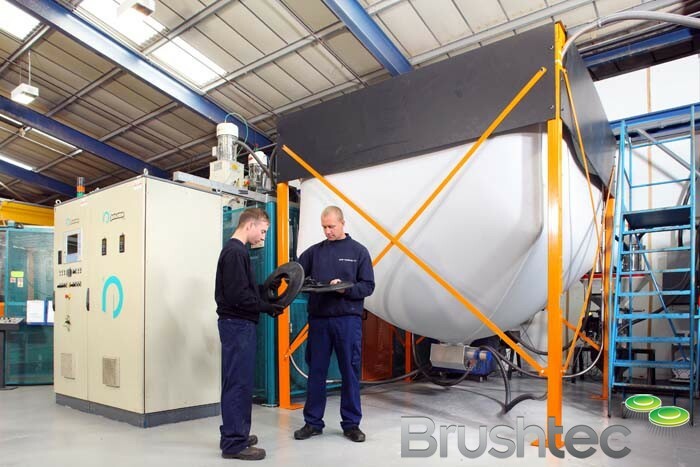 Brushtec’s specialist plastic moulding and tool making division uses the most up-to-date tool making and plastic moulding technology to produce a wide range of plastic parts. 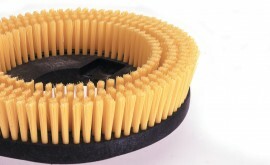 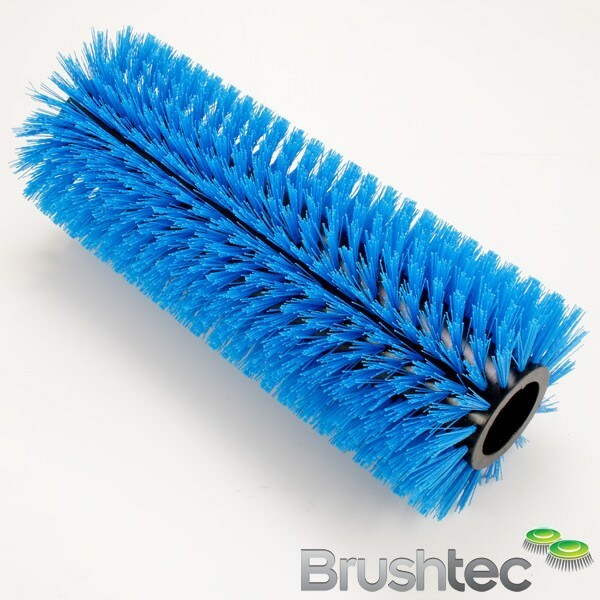 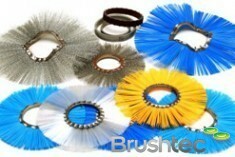 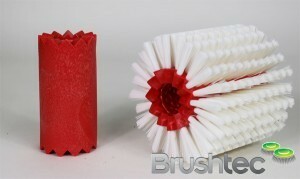 Brushtec can advise, design and produce any plastic parts you need, as well as any disk brushes, lath brushes and other specialist brushes your machines or manufacturing process might require. We operate conventional injection moulding machinery from 65 to 850 ton, and the items we can produce range from drive fittings to vacuum cleaner housings. 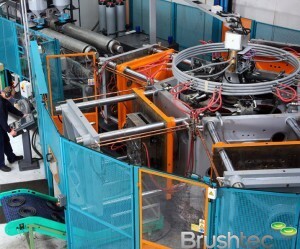 When thick-walled moulding is required, we use structural foam moulding machinery with a capacity of up to a 12Kg shot weight. 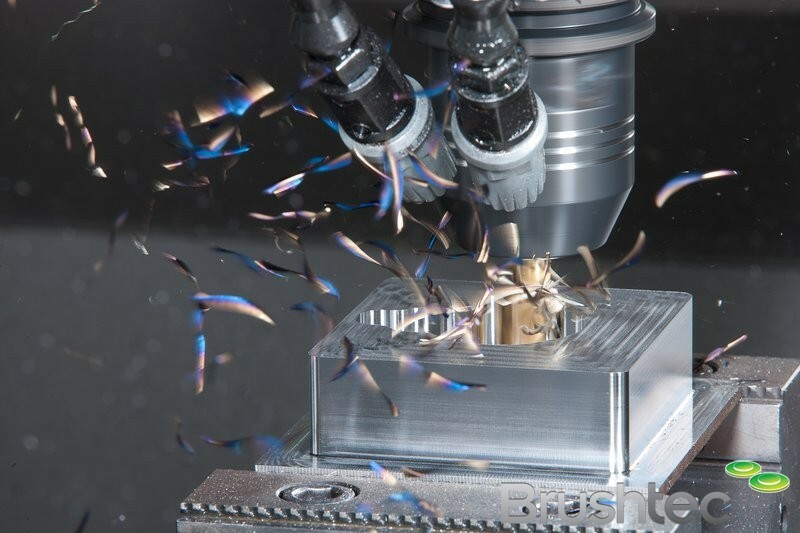 Equipped with the latest CAD/CAM software and CNC milling machines, lathes and EDM spark eroders, our team can advise you on the design of your product, the tooling requirements, and the type of plastic to be used from prototyping through to full manufacture. 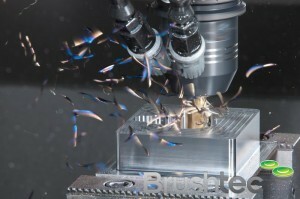 So please get in touch today if you’d like to speak with an expert about your plastic tooling and unique brush needs.